Following the allegations of sexual harassment against filmmaker Rajkumar Hirani, his next Munna Bhai 3 has reportedly been stalled until he gets a clean chit. According to Mid-Day, Fox Star India told Vinod Chopra Films that it will opt out of the partnership if the studio continued to collaborate with Rajkumar Hirani Films. This means the film, which is currently in its pre-production stage, will be put on hold. 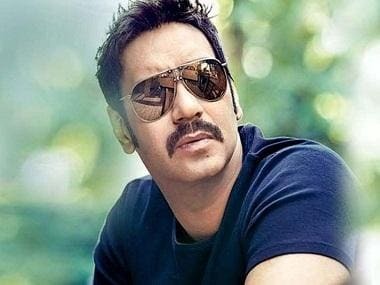 "In a meeting in late December, it was decided that Fox would pull the plug on Munna Bhai 3 if Hirani was found guilty. The studio stands in solidarity with the survivor. 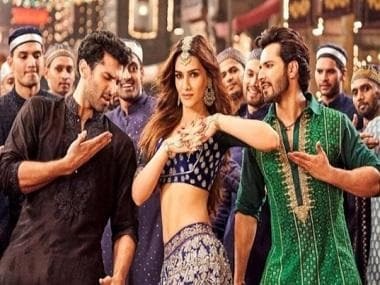 VVC Films too has taken the matter seriously, and dropped Hirani's name from the promotional material of Ek Ladki Ko Dekha Toh Aisa Laga," a source told the publication. Mid-Day writes that Fox Star was going to set up an inquiry against Hirani but the alleged incident extends beyond Sanju release, hindering their position to take action. However, Vinod Chopra Films have set up an Internal Complaints Committee (ICC) to investigate the same. Hirani was accused of sexual harassment by a female employee who worked with him in Sanju. In an email, she said that much of the sexual assault took place in the post-production of the film. She alleged that Hirani had made a sexually inappropriate remark and then sexually assaulted her at his home office. 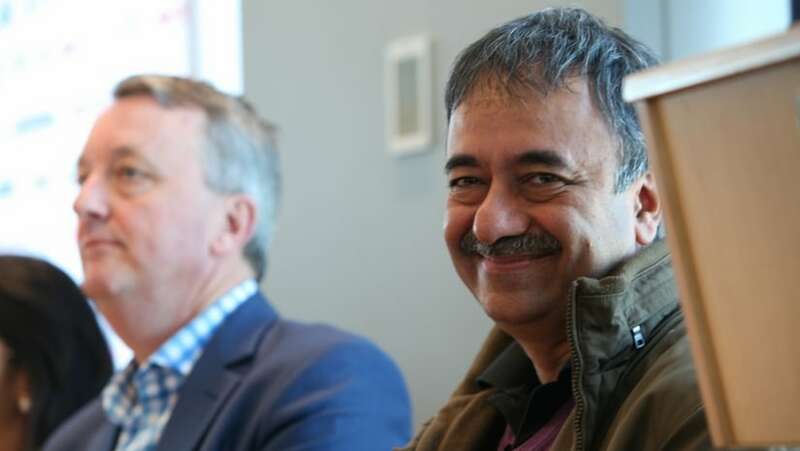 Hirani, through his lawyer Anand Desai, has denied the allegations and called them "false, mischievous, scandalous, motivated and defamatory."